Just a short time left in November and for your chance to win a Maurice Lacroix Pontos S Diver “Blue Devil” watch in this month’s aBlogtoWatch watch giveaway. Enter now! 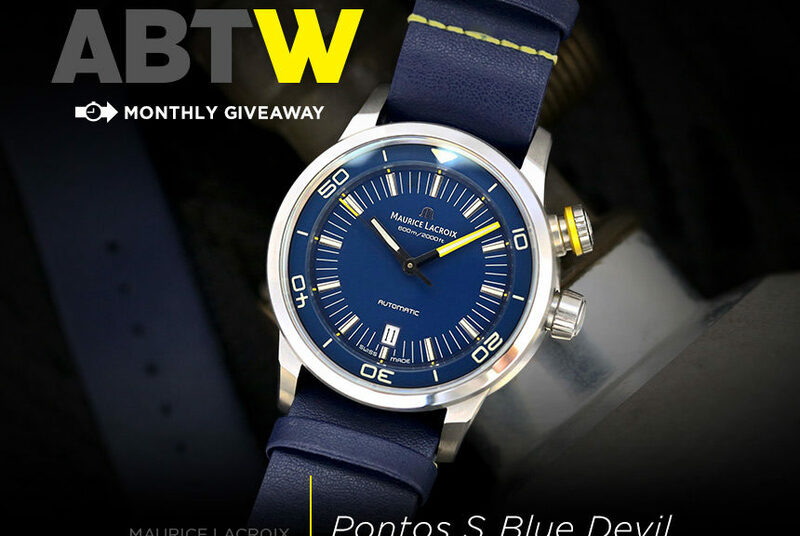 The article LAST CHANCE: Maurice Lacroix Pontos S Diver ‘Blue Devil’ Limited Edition Watch Giveaway first appeared on aBlogtoWatch and was written by aBlogtoWatch. Did Casio Get Their New WSD-F10 Smartwatch Right?